In todays’ world, working long hours, partying late with friends, or staying up past 1 AM watching a Twilight Zone marathon, seems to be something to be proud of. Getting a good night’s sleep is snickered at as something for ‘grandma’. Sometimes it seems as if the world is divided into early birds and night owls. Although early birds might be laughed at by night owls as being “overly happy at an ungodly hour” but one thing cannot be denied; early birds have better metal and physical health than night owls, according to a study conducted at University of Western Sydney. This study involved 263 college students who filled out a questionnaire about their habits and personality traits. This study showed that night owls had personality traits that were linked with being more unstable, aggressive, in need of attention, seeking special treatment, and being insensitive, something researchers called the “Dark Triad”. These people tend to go to extremes, and have negative mental and physical health consequences. Night owls are also much more prone to illnesses as they often have immune system dysfunctions. This leaves them with a much lower resistance to viruses. Night owls get sick more often than early birds. 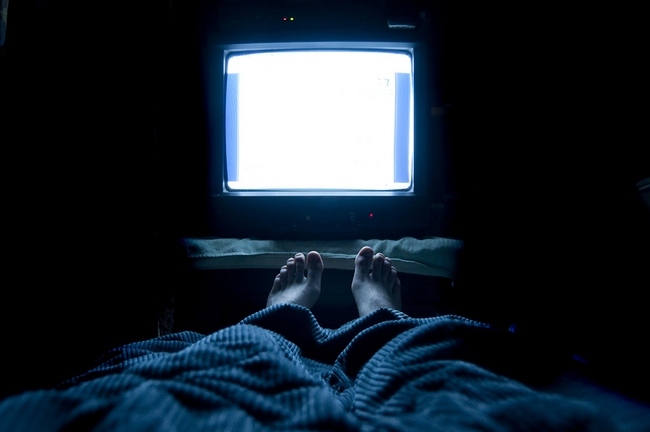 Find out why you should turn off Netflix and go to sleep. This study also showed that night owls consume more alcohol, and don’t sleep well when they do go to bed. Researchers suggest that this might be why many night owls suffer from depression. Unfortunately, many scientists believe that this preference for staying up until near dawn is a genetic disposition that actually has to do with the way the brain is structured.